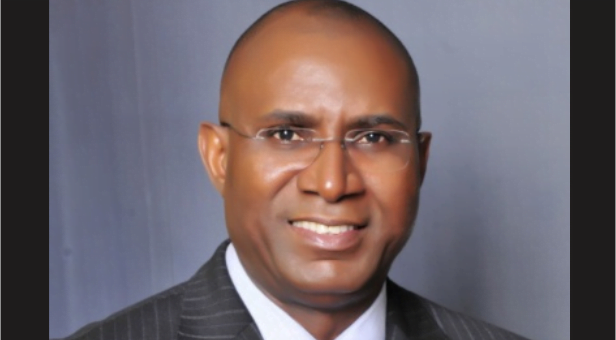 Sen. Ovie Omo-Agege has been declared winner of the Delta Central Senatorial District in the last Saturday National Assembly election. The Returning Officer in the District, from the University of Benin, Prof. Godfrey Ariavie, declared Omo-Agege the winner of the contest. Ariavie said Omo-Agege of the All Progressive Congress (APC), polled a total of 111,100 to defeat his closest rival, Everlyn Oboro of the Peoples Democratic Party (PDP) who scored 99,422 votes. Similarly, Francis Waive, the APC candidate for the Ughelli North, Ughelli South and Udu Federal Constituency, polled a total of 41,385 votes to defeat Mr Samuel Marierie of the PDP who scored 35,126 votes. The House of Representative Returning Officer in the Constituency, Dr Eghosa Igbinovia, declared Waive as winner having polled the highest number of votes. Responding to the victory, Waive thanked the people for believing in him, particularly those who had worked tirelessly to ensure his victory. “I seek the support of everybody across party lines to bring development and the dividends of democracy to Ughelli North, Ughelli South and Udu Federal Constituency. “I also want to thank my brothers who contested against with me for putting up a good fight, but as one big family, let us join hands together to advance the course of our constituency. “We will welcome any idea that will bring about development of our Constituency,” he said.